Marvel’s Frankenstein Monster was originally set in the 1800s but they were considering bringing the monster into the present. 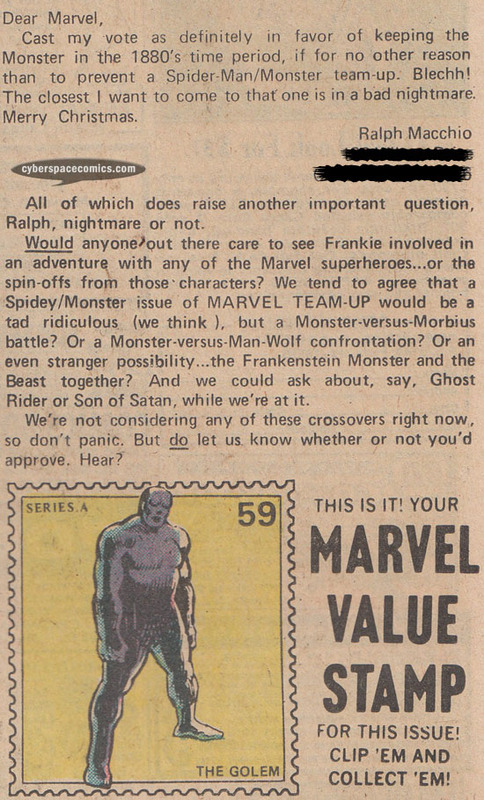 Then-future comic book editor, Ralph Macchio, got a letter printed in Frankenstein Monster #12 (cover date – September 1974), weighing in on the debate. 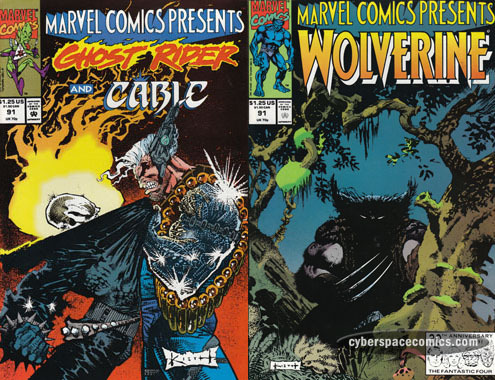 Marvel didn’t listen, though, and they managed to bring the monster into the present a few months later. Oh! And that Spider-Man team-up, he’s dreading? 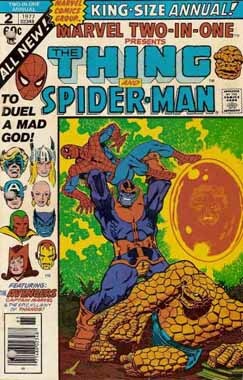 It happened in Marvel Team-Up #36 (cover date – August 1975). eBay sellers have increased their listings dramatically, hoping to capitalize on Christmas shopping. 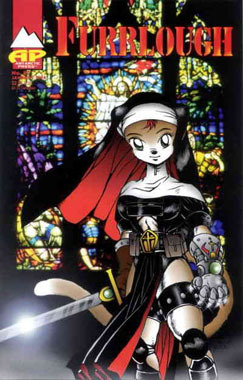 Warrior Nun Areala debuted in Ninja High School #38 and went on to star in several of her own solo titles over the next two decades. 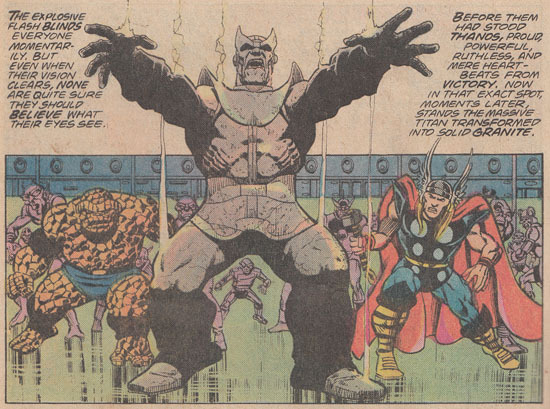 Marvel Two-In-One launched in 1974, teaming the Thing with a different hero each month. This guide will tell you everything you wanted to know about the series – and more! WHO stars in this issue? the Thing – Benjamin J. Grimm was bombarded by cosmic rays in a space exploration flight, alongside three friends. The cosmic rays gave each of them different powers, and they formed the Fantastic Four. Ben underwent the most physical change of the foursome: his skin mutated into orange rock and, as a result, he gained super-strength. At this point in Marvel Continuity, Ben Grimm was reverted back to human form but he operated an exo-skeleton armor created by Reed Richards that was made to look exactly like the Thing. Spider-Man– When Peter Parker was bitten by a radioactive spider, he gained super-strength and the ability to stick to wallls. Using his scientific background, he devised web-shooters that allow him to swing from tall buildings. 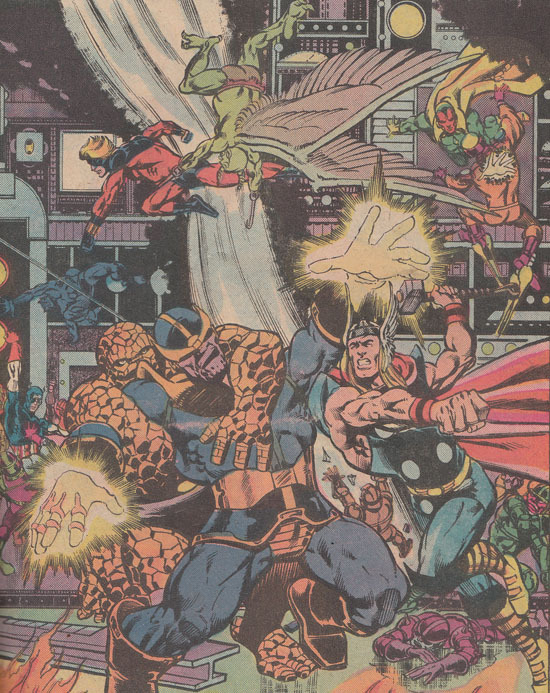 As seen in the Avengers Annual #7, Captain Marvel and the Avengers were captured by Thanos (who is now in control of Adam Warlock’s soul gem). The villain intends to use the gem to destroy the Earth’s sun – in a move to please Death. The Avenger, Moondragon, sends out a mental summons for help that is intercepted by Spider-Man. But, the web-slinger doesn’t have the ability to reach Thanos’ space ark so he heads to the Baxter Building for help with transportation. The Thing decides to lend a hand and the two heroes fly off into space to rescue the Avengers! Spider-Man and the Thing get pulled into the Space Ark via a tractor beam and they manage to free the Avengers. It becomes an all-out battle as the Thing, Spider-Man, Captain Marvel and the Avengers square off against Thanos and his minions. During the battle, Spider-Man finds the Soul Gem encased in glass and unwittingly gets it to release the imprisoned Adam Warlock. 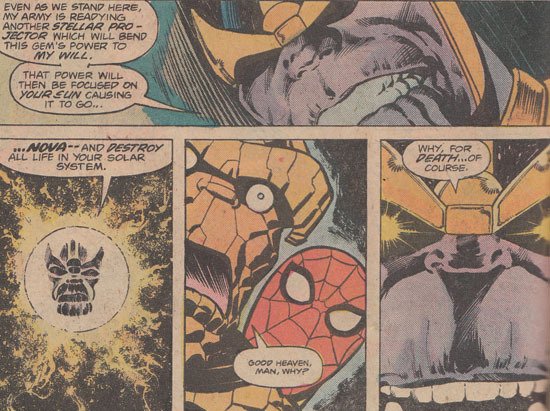 In a suicidal last gambit, Adam Warlock utilizes all his power to change Thanos into a block of stone. In outer space aboard Thanos’ Space Ark. WHEN does the villain next appear? Although Thanos is essentially changed to petrified stone at the end of this issue, this isn’t the last we’ve heard from him. In 1990, he was revived in the pages of Silver Surfer #34. WHY is Spider-Man the guest-lead? Spider-Man is totally out of his element in this issue so my only guess is that he was included here because of his popularity. Although this issue can be read as a stand-alone story, you’ll get a lot more out of it if you read it along with Avengers Annual #7 (and even the preceding issues of Strange Tales and Warlock). Despite this being the Thing’s series, he really doesn’t get much limelight here – in fact, with the amount of focus on Spider-Man, you’d almost think this was an issue of Marvel Team-Up. As far as importance goes, its a very notable part of the character histories of Adam Warlock and Thanos. 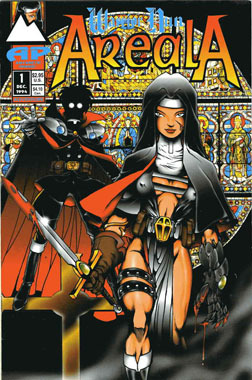 Action fans will probably enjoy it but if you’re into comics for characterization, there isn’t much to be enjoyed here.